The products we offer at ALCOLOCK are the best you’ll find in the industry. How do we know? Because we control the entire process and develop our own products. That way, we can control the quality from inception to production. We’ve never been satisfied with offering a single device or reselling an existing line of products. Instead, we’re wholly committed to immersing ourselves in the industry. We’re proud to have established a reputation for being experts in our field. We’ve stayed at the top of the industry by developing a wide range of high-quality products that span the entire gamut, from lab equipment to devices that aid program facilitators to the breathalyzers and products the consumer uses throughout their program. Personal breathalyzers are some of the quality products we offer to help make the road to license reinstatement and independence as easy as possible. 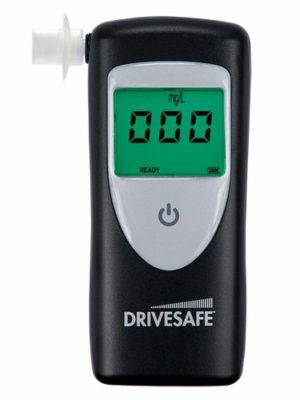 Personal breathalyzers are those that are typically used by non-commercial drivers that are not part of a law enforcement agency or department. These devices are designed to be accessible, subtle, easy to use, and reliable for the average driver. Most of our personal breathalyzers are part of our DRIVESAFE line. The DRIVESAFE line offers a wide range of options for drivers with various needs. No matter what it is you’re looking for in a device, you’re likely to find something you can use in the DRIVESAFE line. From personal breathalyzers to smartphone breathalyzers and even one-time-use tests, there’s something for everyone. 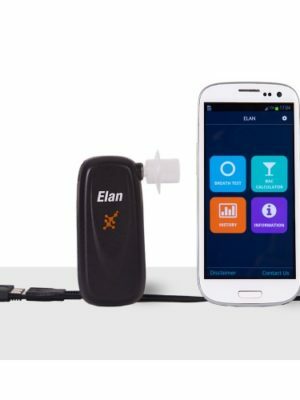 Smartphone breathalyzers can even connect to an app on your Android device so it’s easy to see, store, and retrieve your results. All of the DRIVESAFE devices are durable, reliable, and accurate. 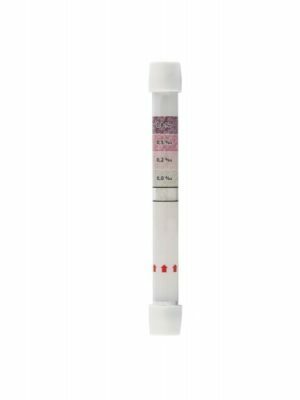 We also offer the ALCOCHECK, which is a passive breathalyzer that doesn’t require you to use a mouthpiece. 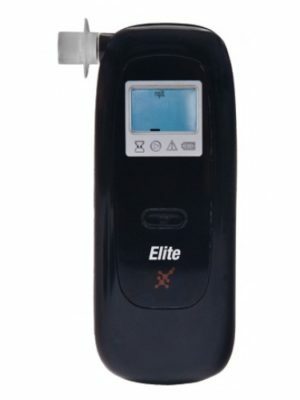 Each personal breathalyzer device is unique. As such, each device has its own set of benefits and features to offer. However, there are certain features that come standard with every breath testing device we offer at ALCOLOCK. Here’s what you can expect. Devices that do require calibration only require it on an annual basis. ALCOLOCK’s personal breathalyzers are just some of the many products and services we offer our drivers and program facilitators alike. Whether you’re a program participant looking for ways to successfully fulfill your requirements and stay in compliance or a service provider hoping to increase your existing line of offerings to better serve your client base, we have a wide range of options that can help you achieve your goals. Visit our shop for a host of top quality products and services developed specifically to meet your needs.